Montreal Canadiens goaltender Carey Price will miss Saturday night's game due to a minor lower-body injury. 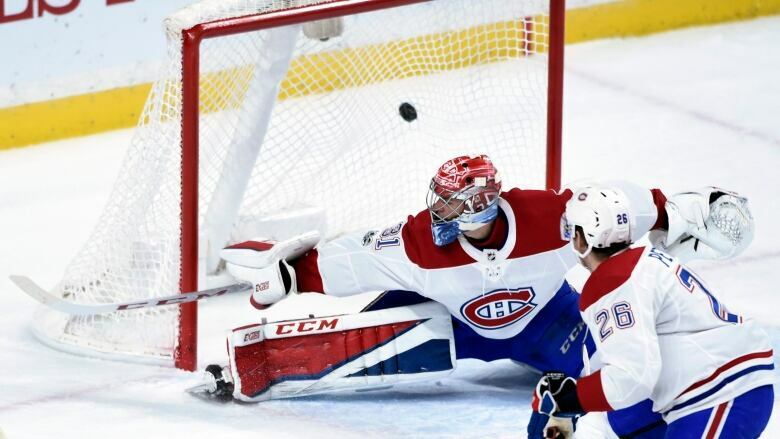 Montreal Canadiens goaltender Carey Price will miss Saturday night's game in Winnipeg due to a lower-body injury. Price was not on the ice for practice Friday after the Habs lost 6-3 to the Minnesota Wild in Saint Paul, Minn.,Thursday night. The team said Price's injury is minor. Al Montoya will take Price's place in the nets against the Winnipeg Jets on Saturday.